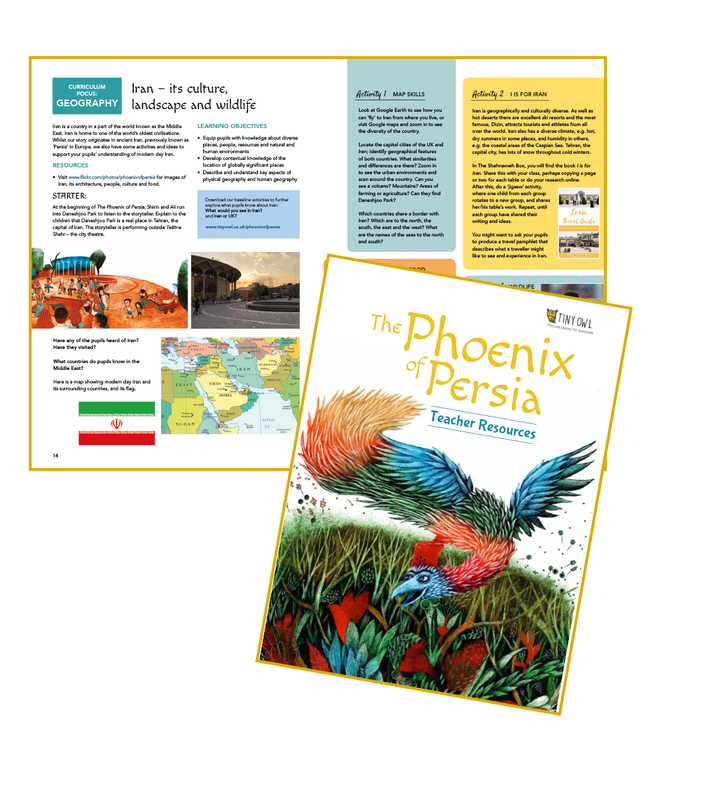 These resources for teachers provide cross-curricular classroom activities to support The Phoenix of Persia and its music as well as the other books and objects in The Shahnameh Box. 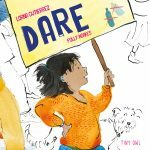 The teacher resources complement these physical resources but the activities can also be enjoyed alone as complete units or smaller learning components. In these activities, you can delve into the rich artistic and cultural heritage of Iran by exploring its literature, art, music, history, geography and more. – What would you see in Iran? 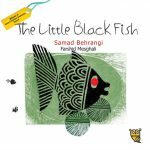 The Shahnameh Box, available via your local schools library service, explores one of the greatest epics of world literature and its history through cultural artefacts, books and objects. To borrow The Shahnameh Box from your schools library service, please contact gillian.harris@towerhamlets.gov.uk or call 020 7364 6428. 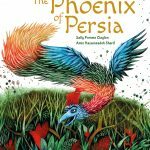 In The Phoenix of Persia, you can hear original music composed by Iranian musicians Amir Eslami (ney), Nilufar Habibian (qanun), Saeid Kord Mafi (santur and daff) and Arash Moradi (tanbur), with a dynamic performance of the story by author Sally Pomme Clayton. 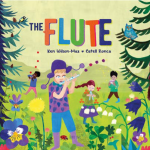 Each instrument represents a different character in the story. 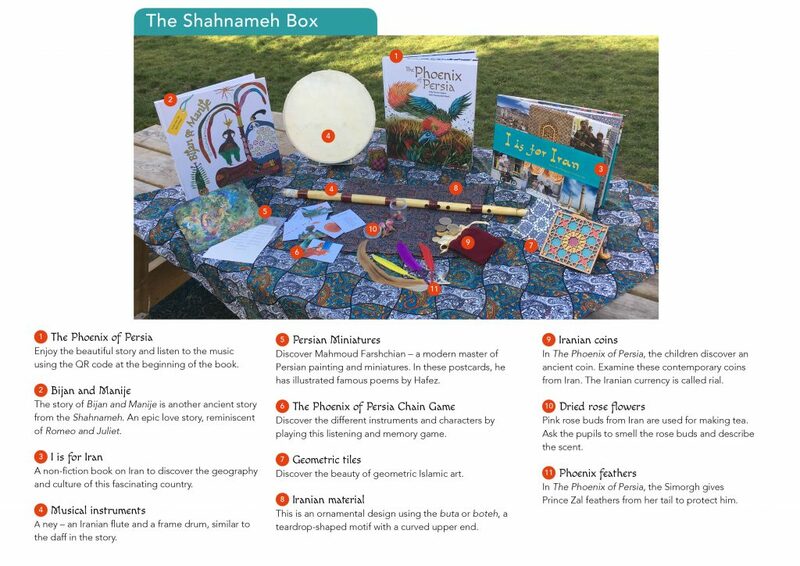 Please let us know how you found the experience of using The Shahnameh Box and Teacher Resources by filling out a short survey. 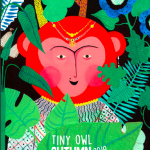 As a thank you, two winners will receive five free Tiny Owl books! The teacher resources were created by Tiny Owl Publishing, HEC Global Learning Centre and Professor Laudan Nooshin (City, University of London).